It inevitably happens to anybody with a digital camera. You have the perfect photo ready to take. Maybe your baby is doing something amazingly cute or you are at a zoo with an animal acting up. Or maybe you are on vacation and looking to capture a perfect moment in a foreign land. You could have paused your Mobile Legends game and switch to camera mode. But because you prefer to have that photo being captured by a digital camera, you decided to give your phone a miss. You reach into your bag, pull out your digital camera and get ready to snap the picture only to find that you are out of batteries. The perfect photo is lost, forever. While it is unfortunate, it is also largely preventable with proper planning in order to help extend the life of your digital camera batteries. This article will help to prepare you by making your digital camera battery last longer. First, let us touch some things that people typically associated with a longer battery life that simply do not work. The first is not charging your battery until it is almost depleting and then making sure that it is fully charged before you pull it out. At some point in the history of batteries, this battery conditioning made sense. But it is no longer valid. Today’s lithium batteries that inhibit digital cameras do not have memories, They expire when they run out of power. That’s all. A key to making your digital camera’s battery last longer is in the storage of the battery. 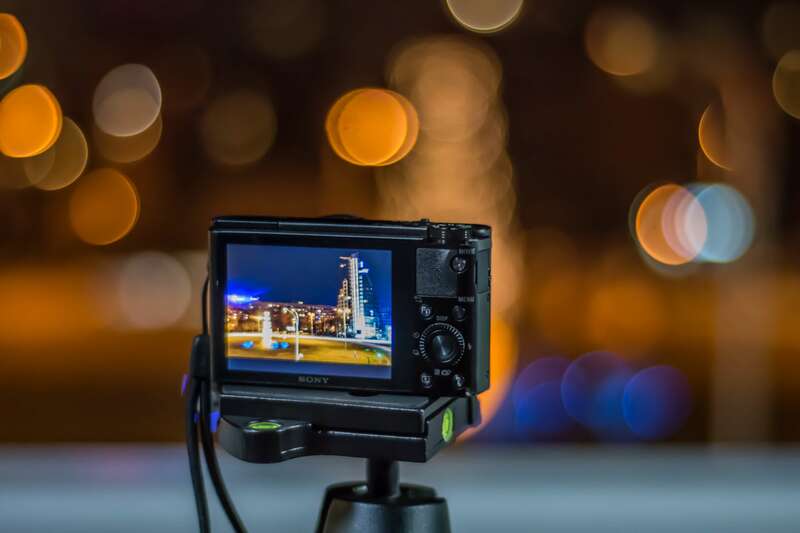 If like many people, you go long periods of time without using your digital camera, you should make sure that you pull your battery out of the camera and store it in a cool dark place where it cannot be hit with any water. Sun, water, and extreme temperature fluctuations can all weaken and degrade batteries. Make sure your battery is in a good space such as a camera case can help to extend its life. You don’t want to store it for long times in your camera as corroded batteries can explode and cause damage to your camera. Next, be sure to replace your digital camera’s batteries every year. Batteries will degenerate over time regardless of how you treat them and by making sure that you keep them in a good state, you will be more likely to have a higher quality battery with a longer life associated with it. Use the original battery as an emergency spare if you want to, but be sure to use newer batteries after your original exceeds its life. Finally, be sure to only use the charger that comes with your digital camera or use a licensed alternative. Other universal chargers may not be set at the right frequency or voltage for charging your battery which may lead to it wearing out faster than it would otherwise. Using licensed products that are from the same maker of your digital camera largely reduces the risks associated with this and provides you with a battery for your digital camera that lasts longer. There is no good reason to miss the perfect shot. Make sure your digital camera batteries are in good working order and make them last as long as needed for your photography needs.